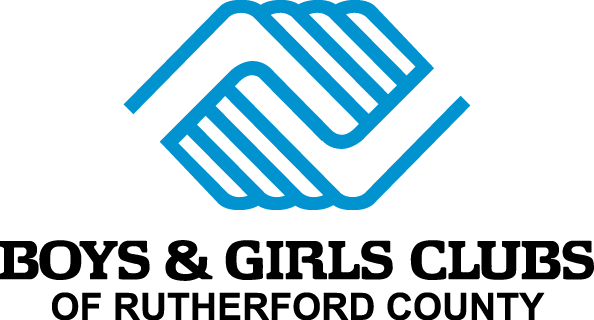 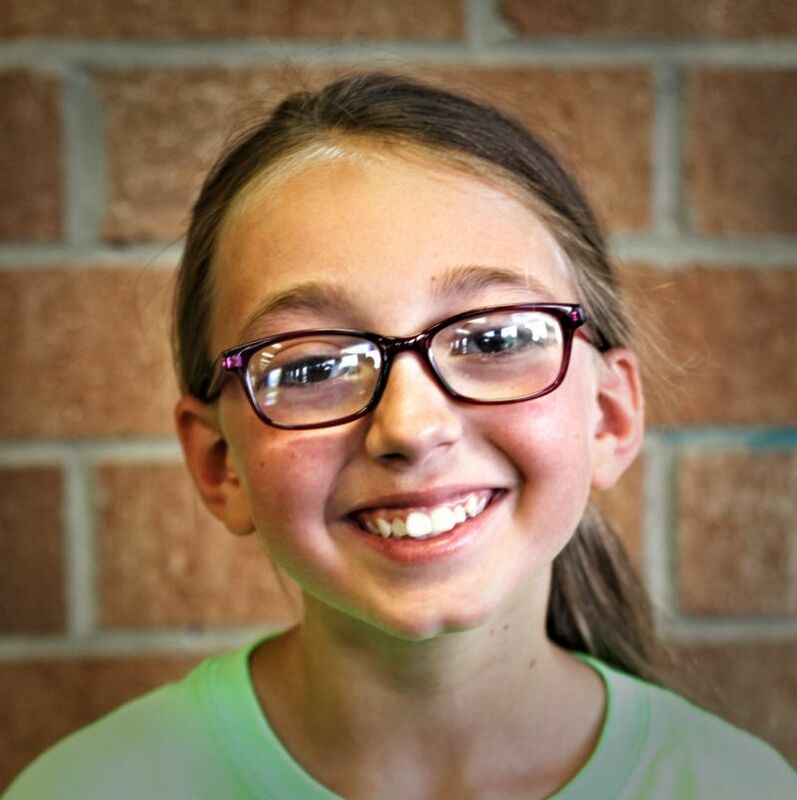 Boys & Girls Clubs of Rutherford County works to save and change the lives of children and teens, especially those who need us most, by providing them with a safe, positive and engaging environment and programs that prepare and inspire them to achieve Great Futures. 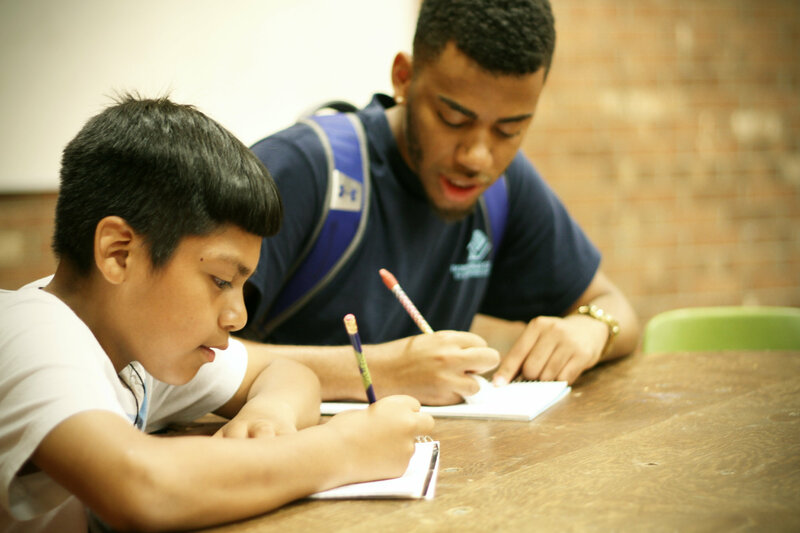 Our mission is to enable all young people, especially those who need us most, to reach their full potential as productive, caring, responsible citizens. 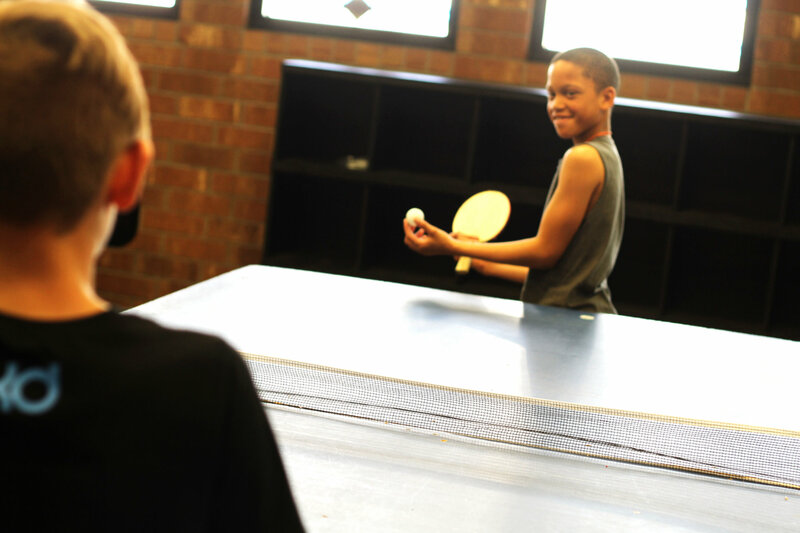 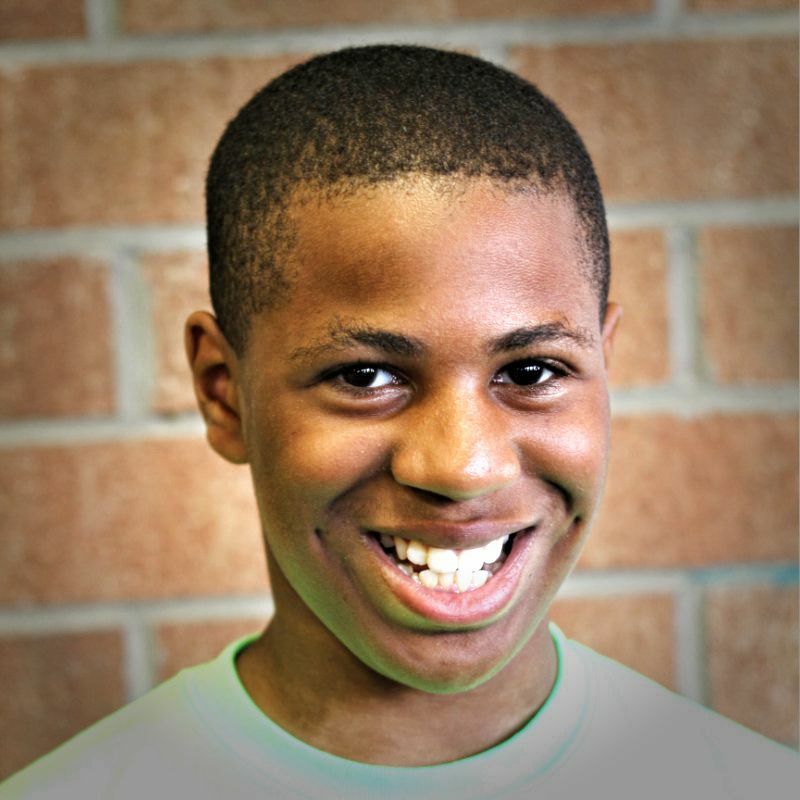 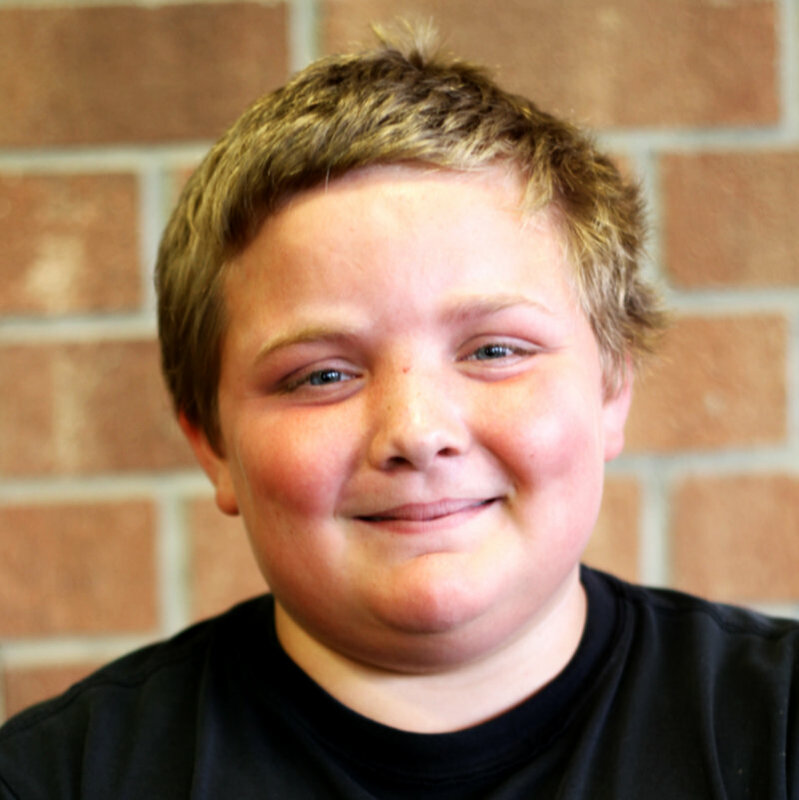 Through three Clubs and a teen center, our trained and professional staff serves more than 2,600 youth annually. 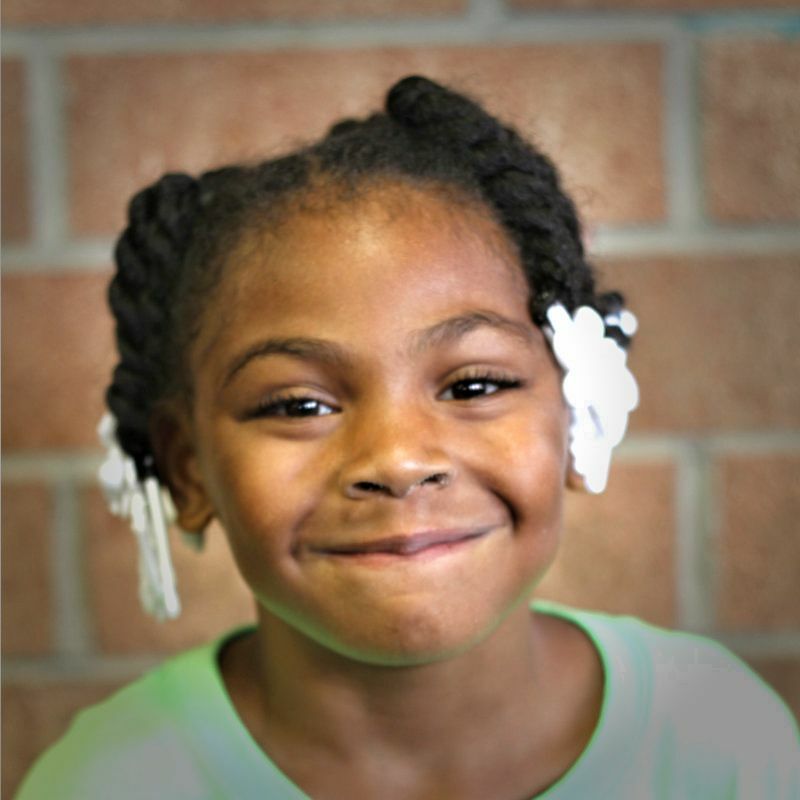 Our programs focus on helping kids succeed in school, live healthier, and become leaders. 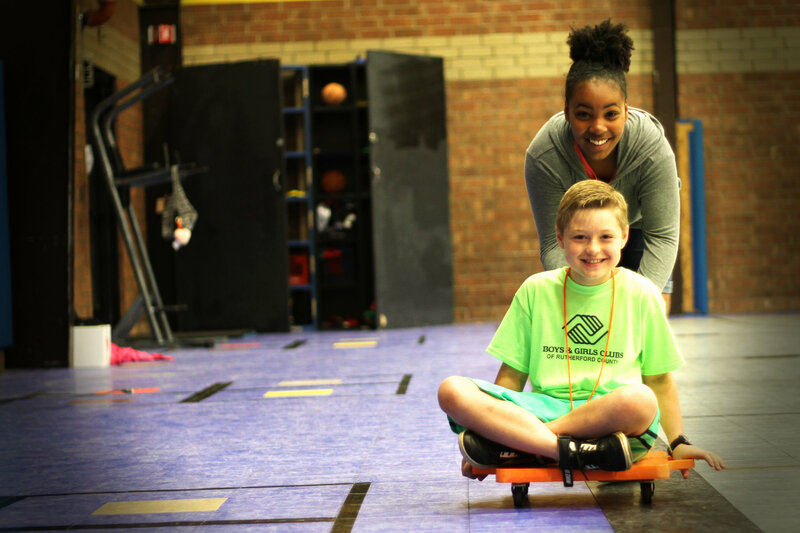 While membership in our Clubs is only $40 per child, it costs our organization much more to put one young person through our programs, and no child is turned away. 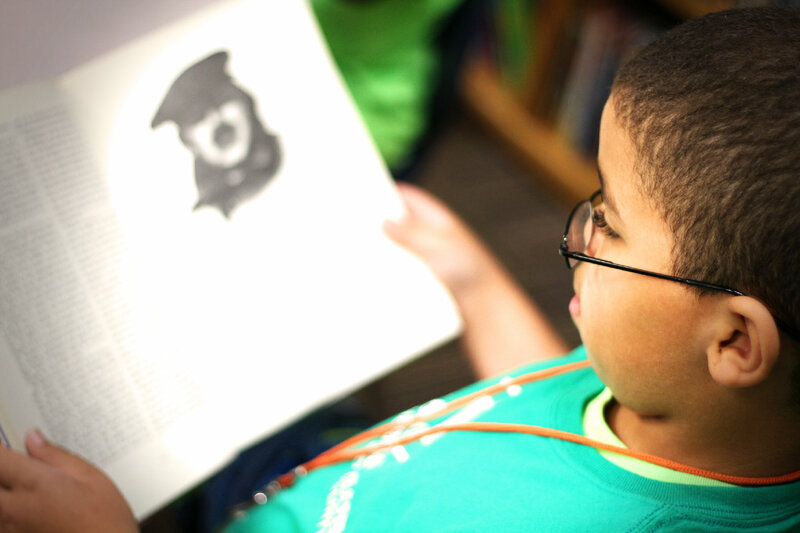 Contributions by generous companies, organizations, foundations, and individuals are an essential lifeline for providing promise to our youth.